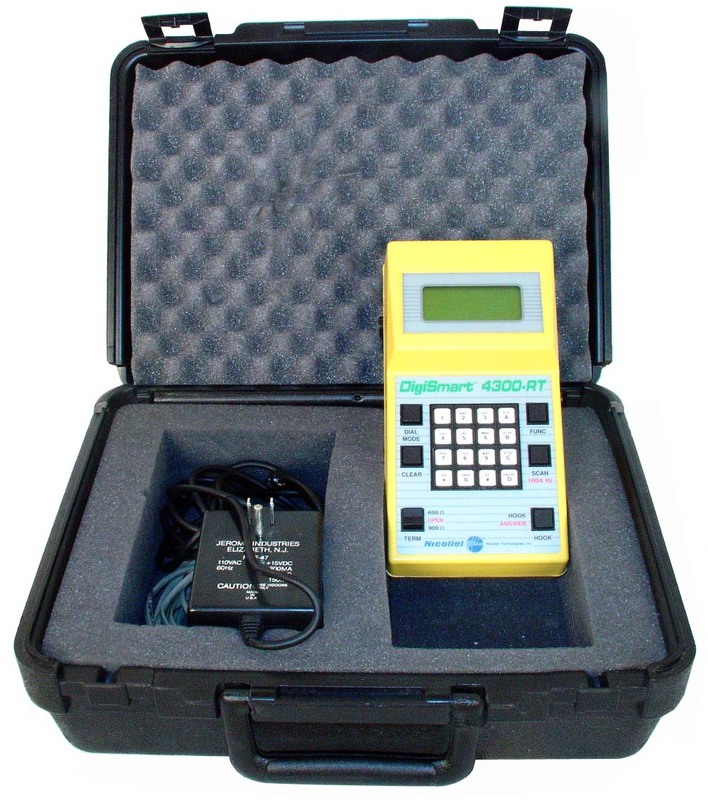 Nicollet Technologies 4300-RT -- The Nicollet 4300-RT (4300RT) is a newer and smarter version of the popular 4200-RT Digit Grabber / Test Set. Transmits & receives MF / DTMF / DP & much more. 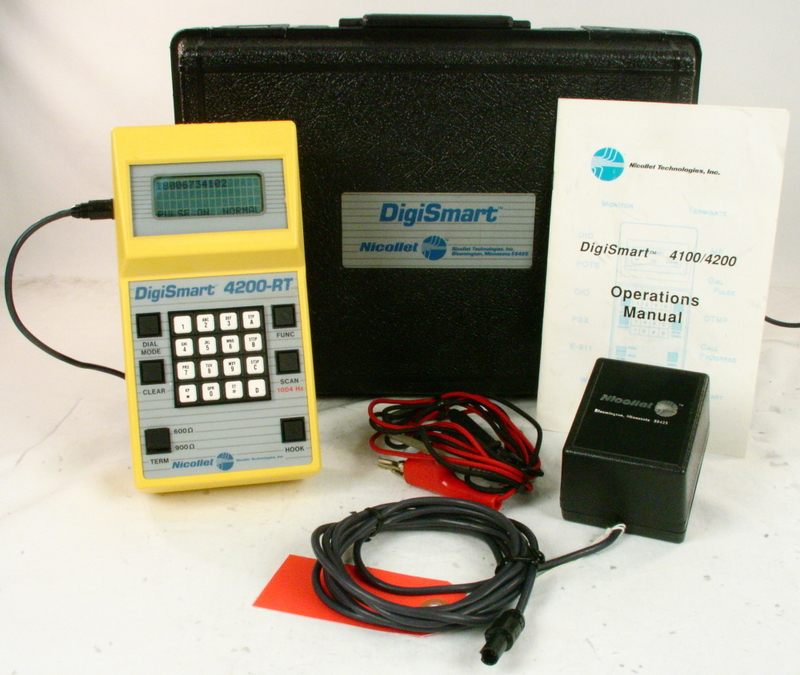 A smarter version of the popular 4200-RT, the DigiSmart 4300-RT handheld test set is ideal for troubleshooting 2-wire E&M, POTS and DID circuits, as well as for measuring voltage and levels.